You must bring a padlock to use the lockers at this site. Padlocks are also available to buy from reception. Zip towel are also available for purchase at £5 each. You must be at least 18 to use this club. The clue is in the name. 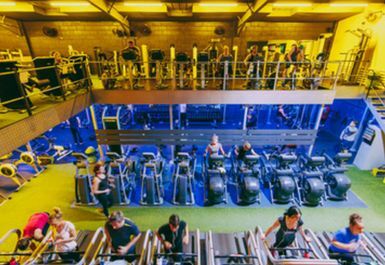 Change was Established in 2002, and is the best place in Portslade to workout with a great range of equipment. Approachable and enthusiastic staff help to make this “no frills” gym a popular choice. 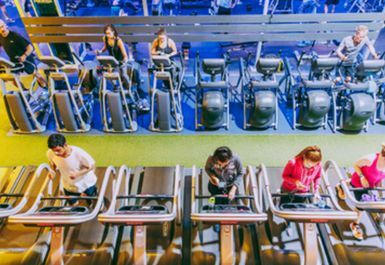 The gym is noted for its friendly and non-intimidating feel and warm welcome. 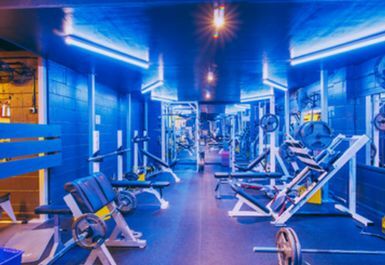 The gym provides facilities for boxing, stretch and TRX suspension training ad free weights, as well as a mat area for a post-workout cooldown. The resistance equipment is complemented by a good choice of cardio equipment such as treadmills, steppers and rowers. The gym has showers, changing rooms and lockers, with padlocks available for purchase. . 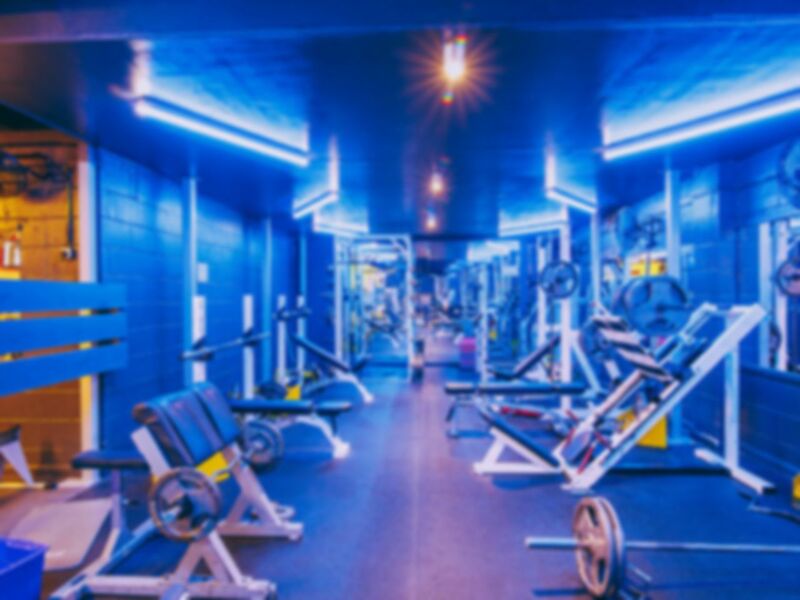 The changing areas and showers are fresh and clean, and the workout equipment is also regularly refurbished. Customers of this gym especially like the good daytime availability of machines and the good standards of cleanliness. Personal trainers operate from this gym (extra charge) enabling you to fine-tune your workout to reach your particular fitness goals. The centre is located on the Portland Road Trading Estate, off Portland Road near the junction with Olive Road. The nearest station is Portslade (National Rail), about 10 minutes walk from the gym. Free parking is available on the estate, although it may be limited at busy times. Gym area was small but well laid out over two levels. It was fairly busy but it was only a short wait to use some of the equipment. The men's changing rooms were clean and the showers were decent. 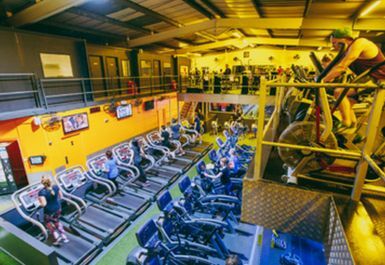 The staff were helpful and friendly - nice gym - would use again if in the area. A very friendly welcome, no trouble getting onto the machines when I needed to. unfortunately they seem to have closed the shed area which used to be accessible when the main indoor area was too busy. this is a pity because it meant there was less overcrowding in the main indoor area. they have now moved it all inside. Excellent gym! Staff very helpful.